Trending Music Player VIBBIDI by Glue-th, Inc. 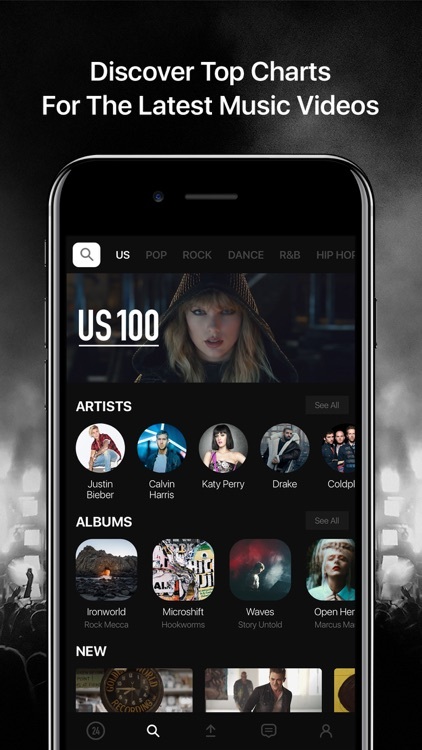 Collect your favorite music and create original albums based on your favorite artists. Listen to Millions of Songs for free forever. VIBBIDI combines the best features of YouTube and Spotify to create an unforgettable audio and playlist building experience. 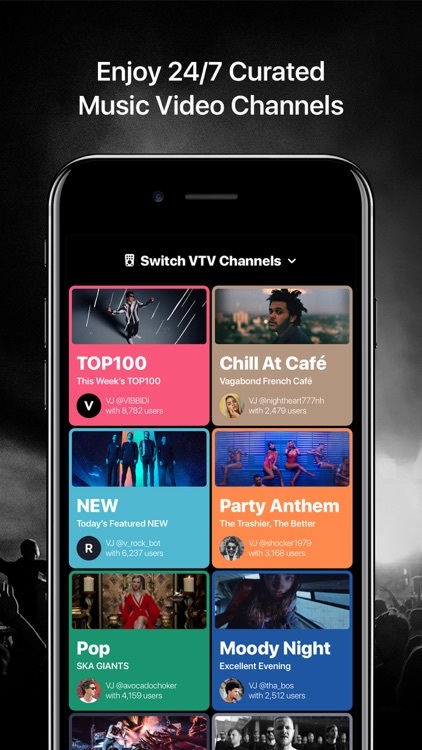 A trending new music app unlike any other, VIBBIDI as a music player lets you build music video playlists. Free music streaming never sounded so good. 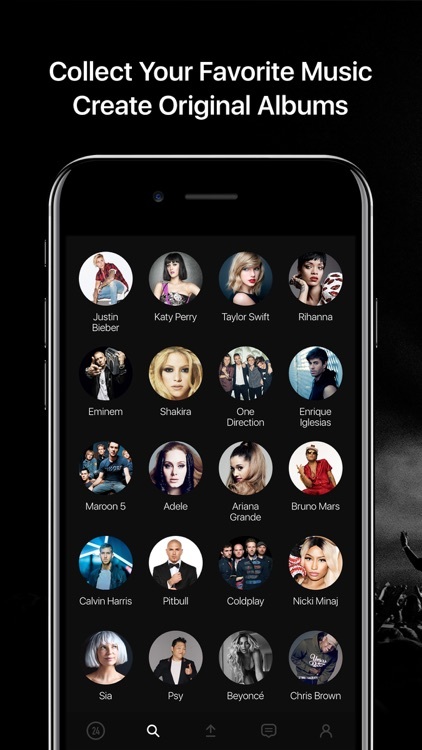 VIBBIDI allows you to curate your favorite songs, music, and music videos. Discover trending chart toppers and rare singles. 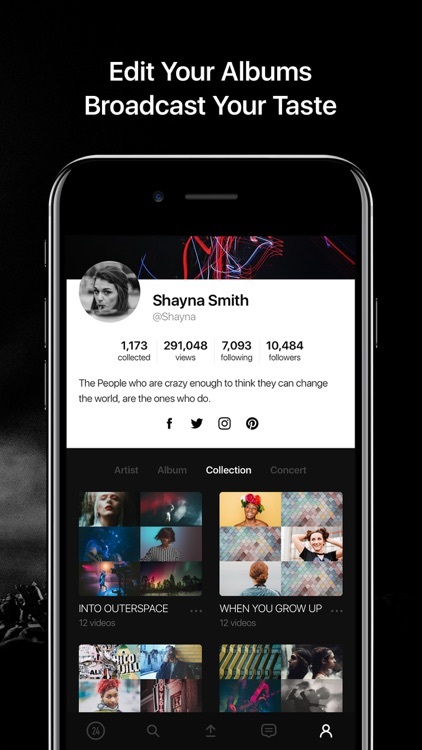 Build an impressive profile of playlists to showcase your taste and collections with your friends. You can’t do that on Spotify. Follow others who appreciate similar styles based on your unique audio preferences and taste. 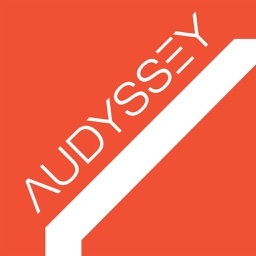 Go on in-depth music explorations of undiscovered songs. Unlike Spotify and other music apps, VIBBIDI’s intelligent timeline recommends trending songs and new music, based on the artists you like and the music you collect. Stream free music in background mode (audio only, no video) by simply turning off your phone, just like Spotify. By streaming audio without video, you save valuable data (With YouTube you need to pay for the privilege). 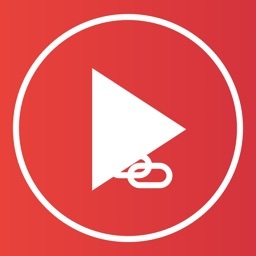 If a song you’d like to stream isn’t on the platform, you can add the song to your playlist through YouTube, or other video playing services. 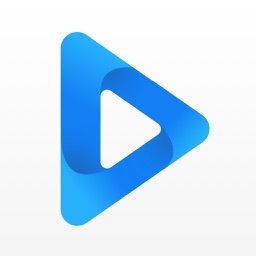 Finally, a free music app / music player capable of streaming unlimited free music and music videos. Users reported they never knew their favorite songs had music videos, until VIBBIDI. Before VIBBIDI the music app, music players streamed songs already known and liked by the user. 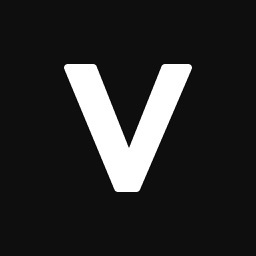 VIBBIDI streams trending songs, new to the user, and synched to a user’s taste. As a system of introduction, many have likened VIBBIDI to MTV, promoting culture of trending new music videos. But in the age of Spotify playlists, or infrequent viral YouTube videos, the art of the music video was auxiliary. Roll over YouTube. 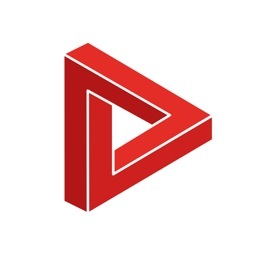 VIBBIDI is a 100% free music app. Unlike Spotify and other music apps, free music means FREE music, with no subscription to stream audio content. There are no hidden costs; So sit back, relax, and stream free music on this free music player.